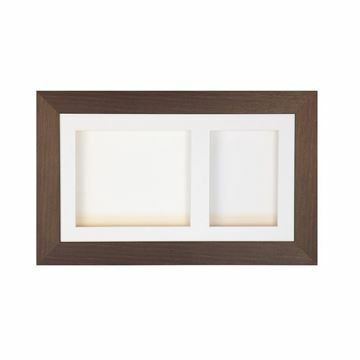 This is a stunning handmade Antique finish deep box frame. With two apertures it is the ultimate accessory for your Cap. 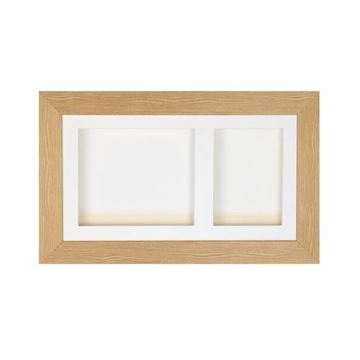 This is a stunning handmade natural finish deep box frame. With two apertures it is the ultimate accessory for your Cap. 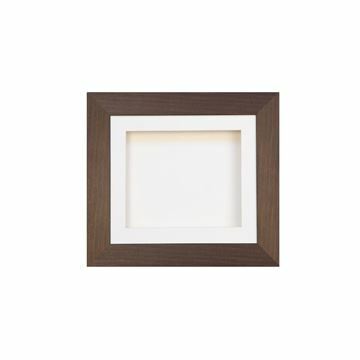 This is a stunning handmade Antique finish deep box frame. It is the ultimate accessory for your Cap. This is a stunning handmade Natural finish deep box frame. It is the ultimate accessory for your Cap.